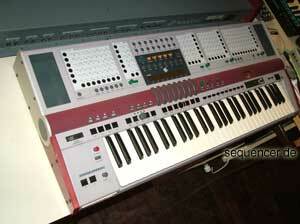 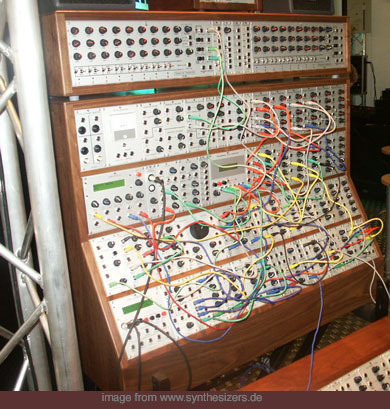 AS AS Synth overview / überblick..
RS Integrator by analogue systems – THAT look cool, eh? 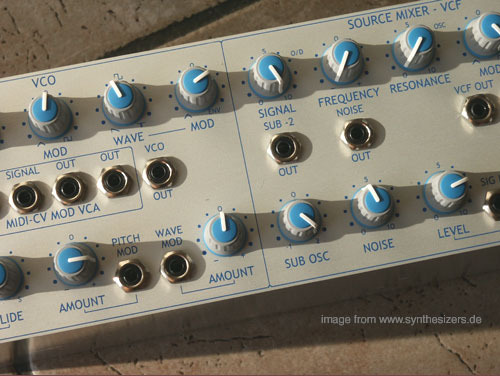 – these modules are compatible to doepfer (bottom right)! 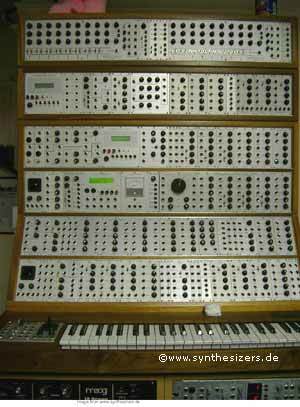 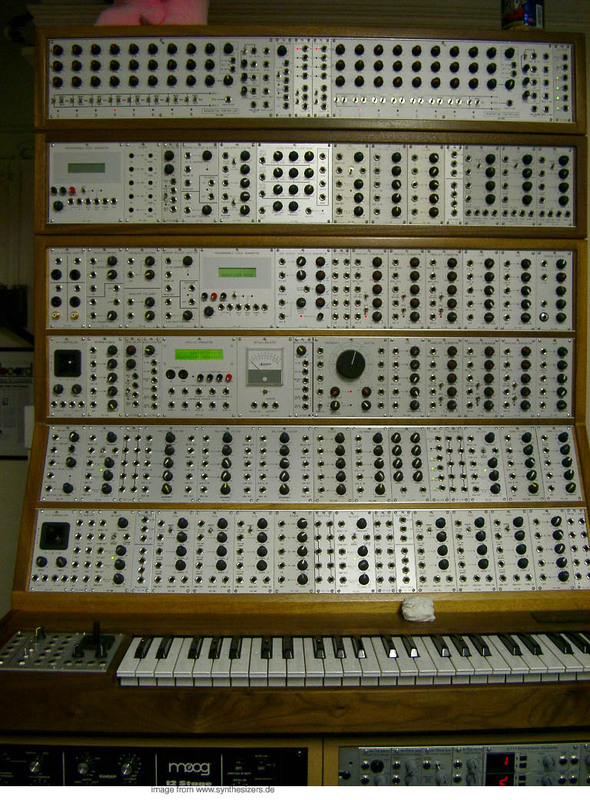 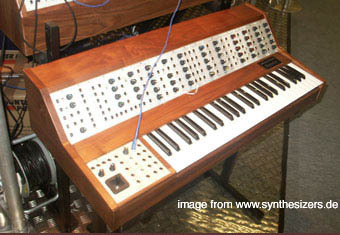 deutsche/britische.. ANALOGE synthesizer / german distribution german/british and other synths.. vertrieb jomox, vermona, macbeth, mfb / fricke etc..
enlarge image – just click on it!! another integrator shown on the musikmesse frankfurt, germany 2003interesting modules for karplus stong synthesis, a proggable and modable delay etc..
patchable, noise gen. synchable oscs..
thats different, but uk based, too.. .. the synthesiser section II ..